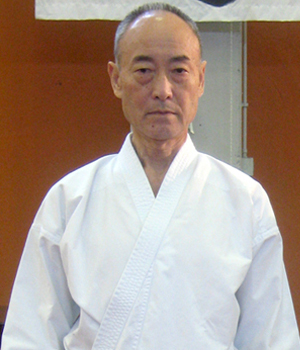 Shihan Keigo ABE was born the October 28, 1938 in the town of Iyoshi (Ehime Prefecture), Japan. In 1953 he started his Karate activity in the intermediate school under the direction of a Shito Ryu Master from Okinawa.In 1956 he went to the prestigious Nihon University of Tokyo. In the mean time he trains karate in the mythic JKA's (Japan Karate Association) Hombu Dojo directed by Sensei MASATOSHI NAKAYAMA (pupil of O'sensei gichin FUNAKOSHI the Karate Shotokan founder).He became one of the best Sensei Nakayama's instructors and directly collaborated with him to train many technicians that are famous all over the world. Sensei Abe is one of the most important representatives of the karate world. Addition he studied Laido for about 30 years. This martial art had great influence in Sensei Abe karate spirit that we could resume in the following concepts: "we must make a real Karate" in other words a "street karate". For Sensei Abe Karate practice is necessary either for physical and mental wellbeing and, if necessary, for self defence. In his youth years Sensei Abe was known as a powerful fighter in JKA. In this association he was chief referee. During the many years as Karate studious he taught in many countries and was actively involved in the Karate diffusion in the world. In 1990 he became JKA chief instructor (Matsuno section) and in 1999 he founded the JSKA (Japan Shotokan Karate Association) with headquarter in Japan and associate members in more than 40 countries. 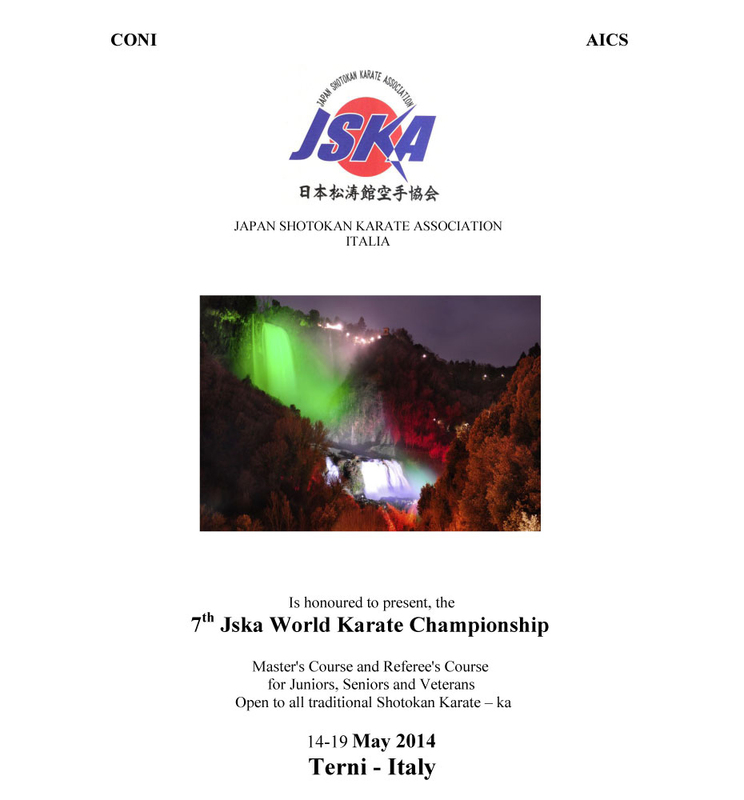 At present 9th dan and head of JSKA World Chief Instructor, he is one of the legendary living Karate masters.